Jesse and I love pizza. 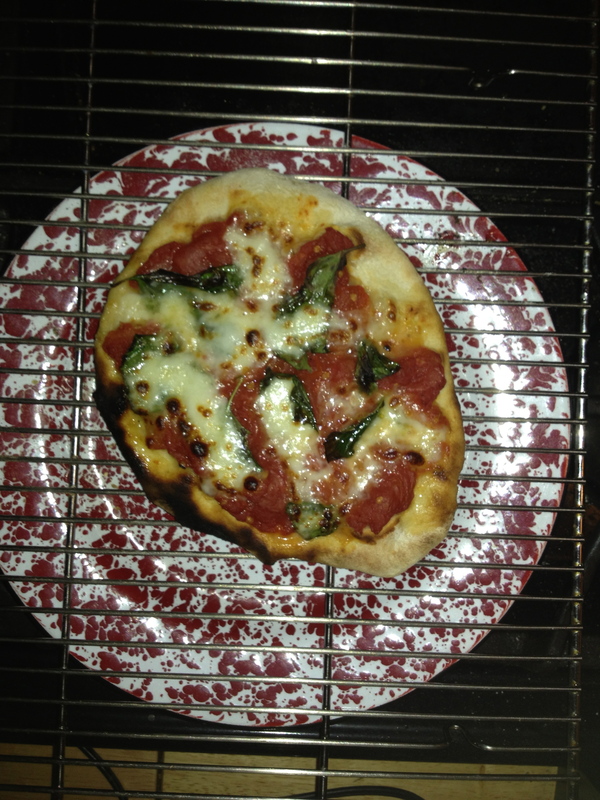 In fact, our Friday evening ritual has been the same for six years now: Make pizza. We have turned down a lot of great Friday night offers, just so we could stay home and make our simple margherita pizzas. We are creatures of habit, what can we say? You can imagine our delight when we showed up to church on Thursday and smelled pizza. Terry Rouse and company turned Fellowship Hall into an amazing pizza and game parlor. Over 60 children and adults showed up and filled Fellowship Hall. Monopoly, Jenga, Dominoes, etc. kept everyone busy for hours. By all accounts, everyone had a great time. Here are just a few photos from the evening. Jesse about to win or lose?